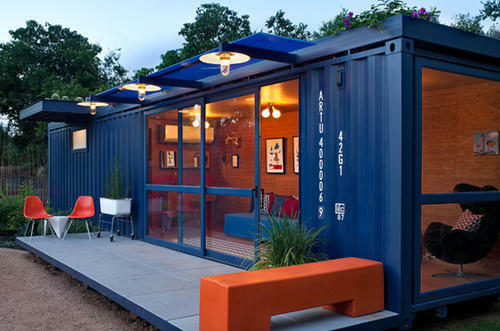 We are offering Resort Container to our clients. Techno-cap Equipments India Pvt. Ltd is the name of our business that has incepted in the year 2009. Our business is highly involved in manufacturing high-quality range of Containers. Our range meets the diverse application needs of our client and offers excellent performance in its usage. These are available in various sizes and designs that meet the individual requirement of different industries. We produce our products with superior quality materials that are tested for their durability and reliability. Our offered range of these products includes Resort Container, Bunk House, Shipping Container, Cargo Container, Dry Container and much more. Our team of experts also keep ourselves abreast with industry standards to meet the changing requirements of our clients in the best possible manner. These products are greatly appreciated for their high reliability, efficiency, and the after-sales support. We offer these products that are mostly used in various industrial applications.